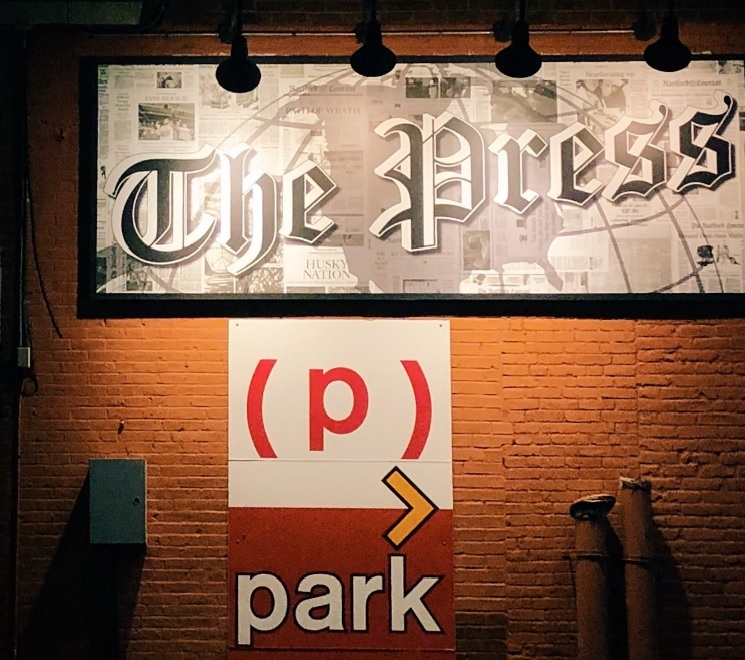 The Connecticut SPJ Excellence in Journalism dinner will be held in a new location next month. 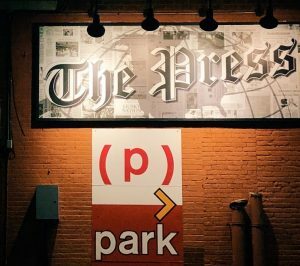 On Thursday, May 23, journalists from across the state will honor the best of the best and our fellow colleagues and newsrooms at The Press, the news-themed bar and restaurant at 187 Allyn St., Hartford. The new venue is steps from Union Station and in the heart of downtown Hartford’s nightlife. Tickets go on sale April 25.